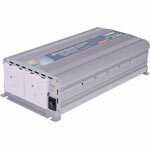 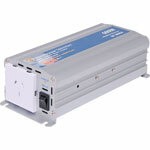 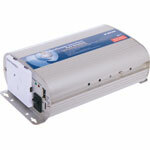 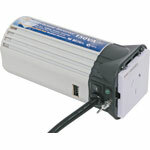 High quality inverters for portable power applications! 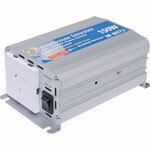 240V mains power anywhere, anytime from you vehicles battery system. 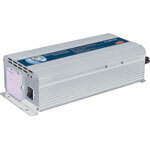 Pure sine wave inverter with high 1000W output. 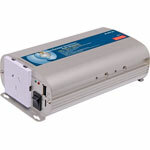 Delivers efficient, clean ac power for sensitive devices such as clocks, microwaves, laptops, medical equipment etc.